Andrew Ladis is Franklin Professor of Art History at the University of Georgia. 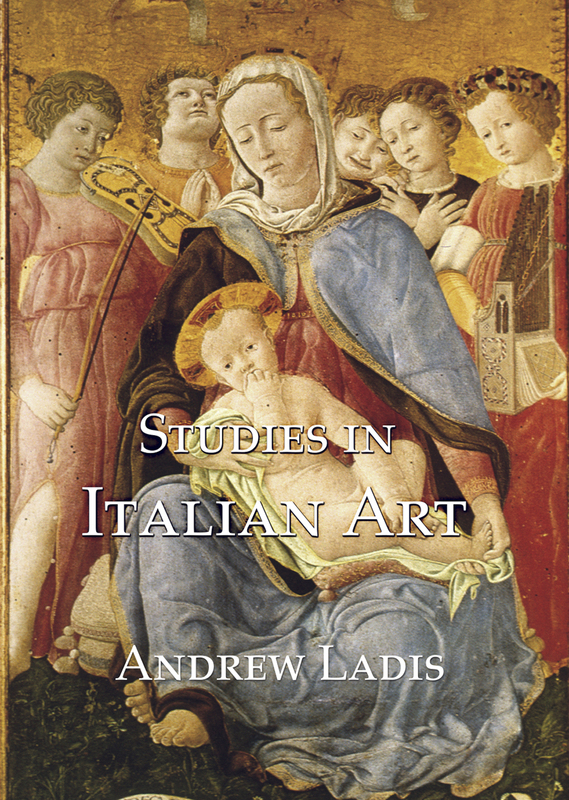 Over the course of the last twenty years he has written extensively on Italian art. 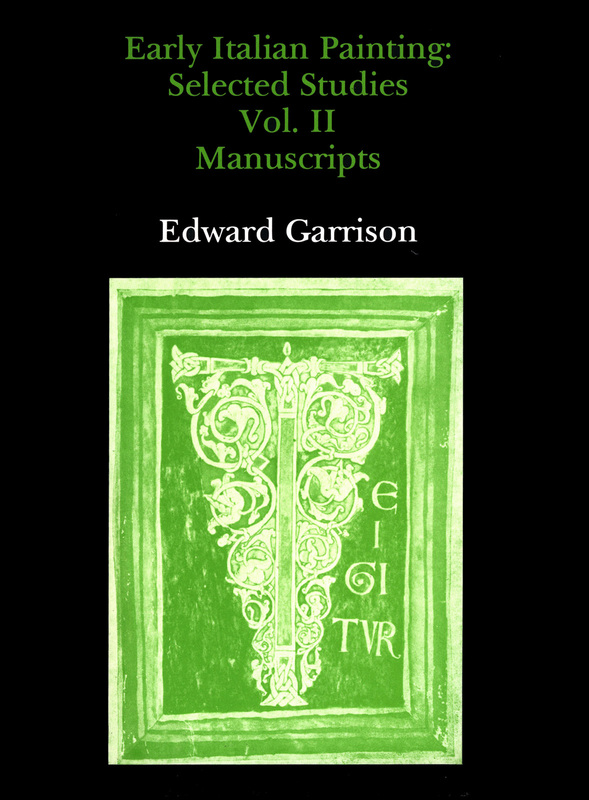 In addition to books on Taddeo Gaddi and on the Brancacci Chapel, he has made notable contributions to the study of early Italian painting and sculpture with essays on such figures as Giovanni Pisano, Giotto, Jacopo del Casentino, Ambrogio Lorenzetti, and Niccolò di Tommaso. 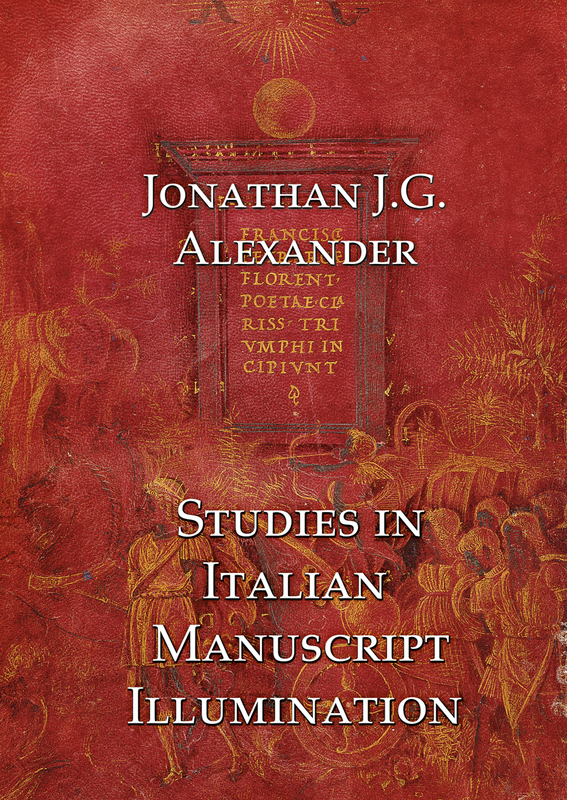 But the range of his interests, made apparent by this collection, extends far beyond fourteenth-century Florence and Siena to encompass Tuscan painting of the fifteenth century, Renaissance maiolica, the writings of Giorgio Vasari, biography, and modern historiography. Further, the assembled essays and book reviews embrace a wide array of art historical problems, such as connoisseurship, patronage, workshop procedure, and the relationship between form and meaning. 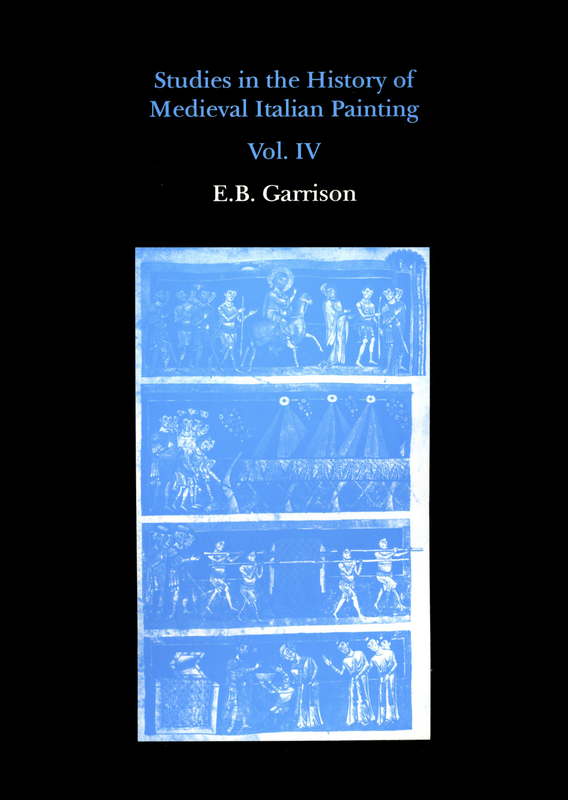 Of particular note is a major interpretive essay on one of the key monuments of the Renaissance, the mural decoration of the Brancacci Chapel painted by Masaccio, Masolino, and Filippino Lippi. 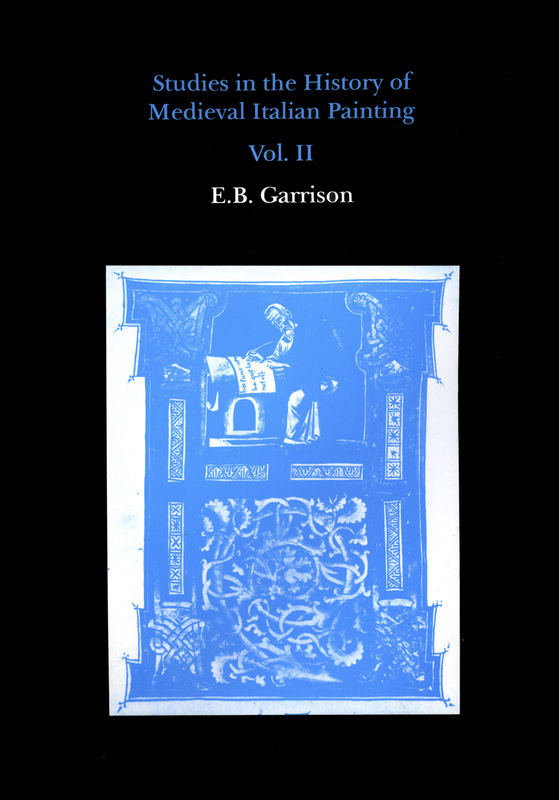 Appearing here in revised form, this study is newly accompanied by a copious number of illustrations, including some never before published.